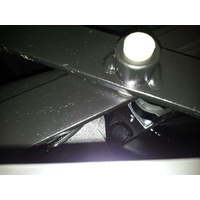 Make 4 payments of $498.75 over 8 weeks and get it now! 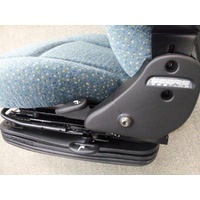 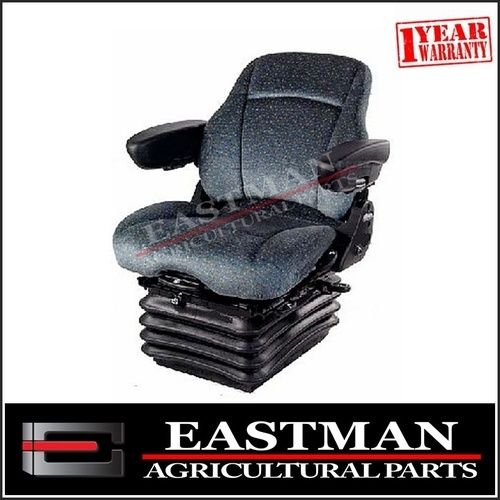 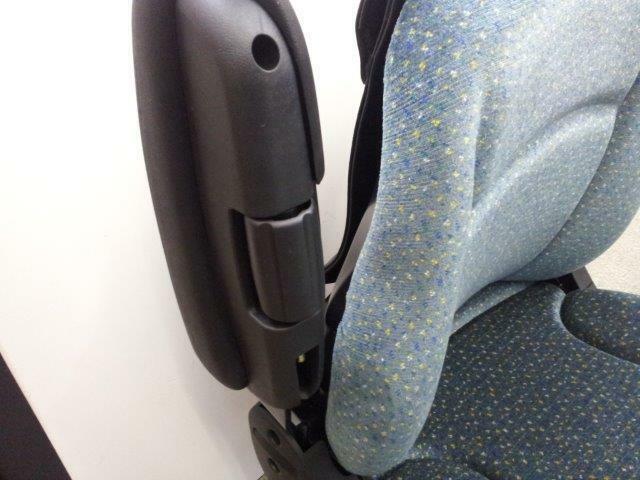 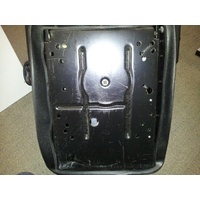 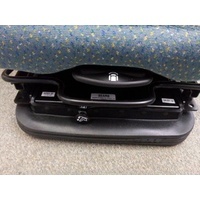 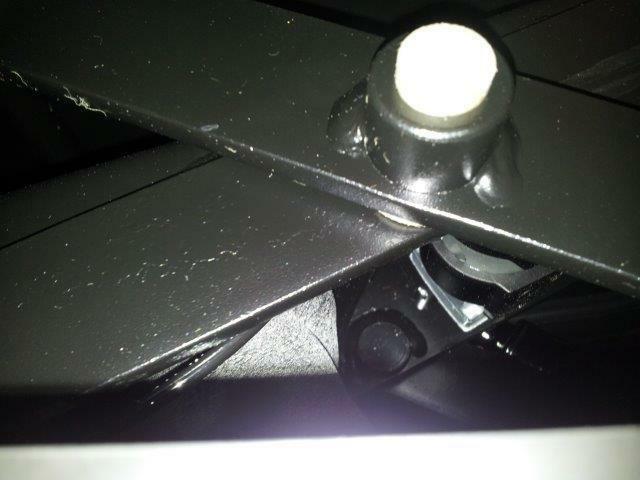 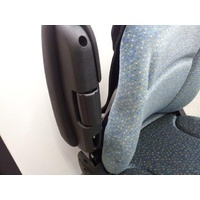 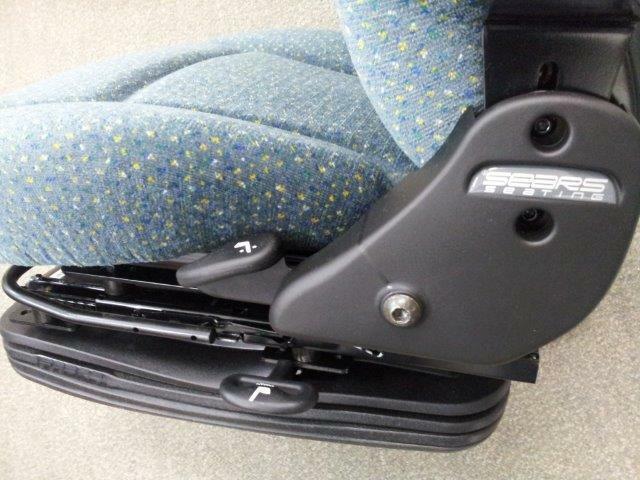 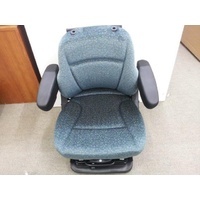 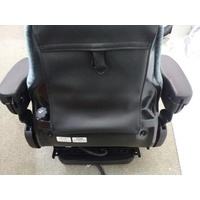 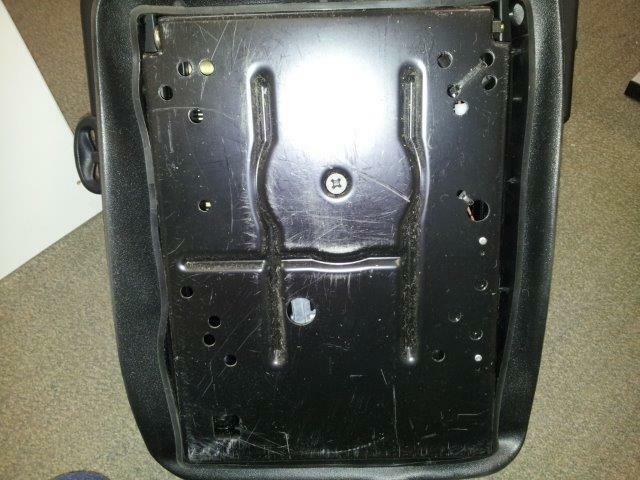 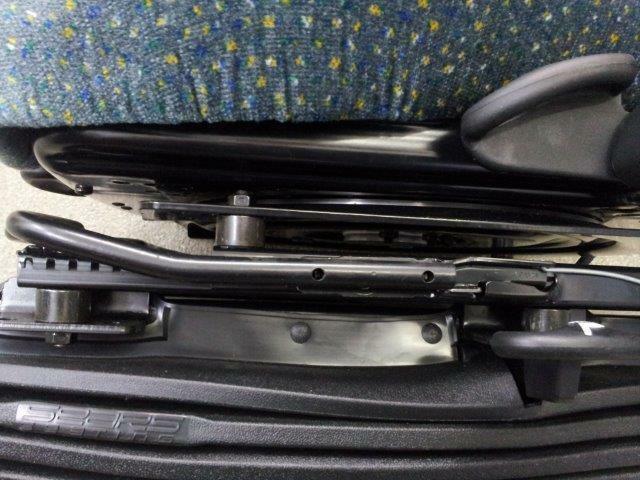 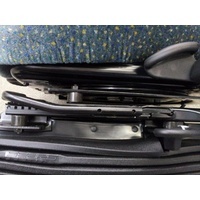 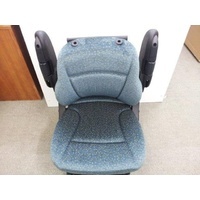 Sears Air Suspension Seat - High Quality Seat. 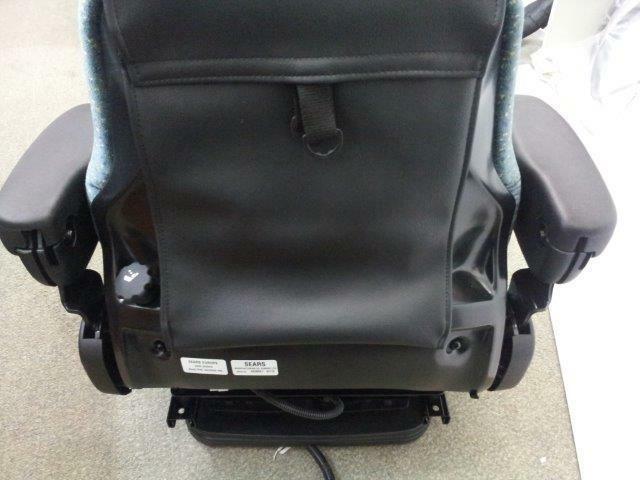 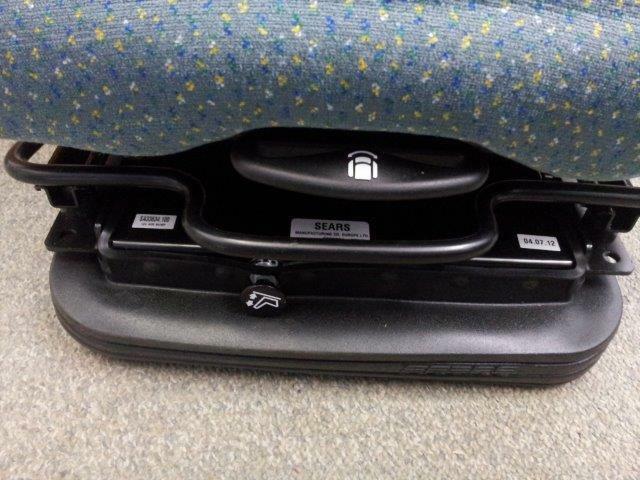 Customer Feedback on this seat below. "Hi, just thought I'd email you and tell you I received the seat and have installed it into my tractor. 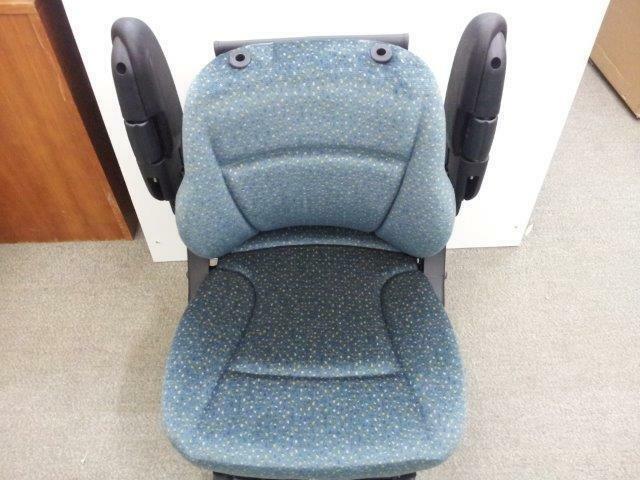 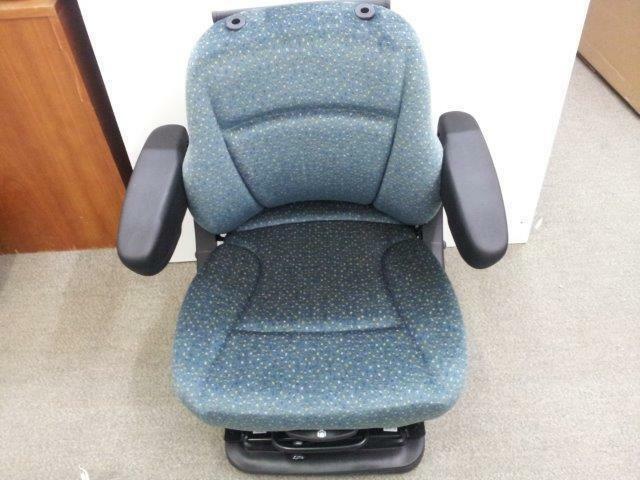 I'd like to say that it is amazing and a very comfortable seat. 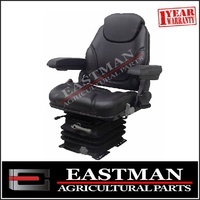 Thank you, I would like to purchase another one off you"
Help other Eastman Agricultural Parts users shop smarter by writing reviews for products you have purchased.